Why do the really experienced people in this business agree that our necks are the best in the business . . . ? ? ? 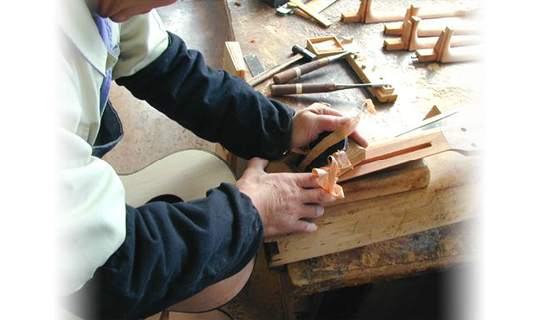 Among the connoscieurs of acoustic guitars, ‘ K.Yairi’ has for the last couple of decades, grown to be one serious secrets of the trade . . .
Why so you might ask ? Simply because they represent the best of what’s available in todays guitar market. They possess that much sought after ‘sweet tone’, are incredibly well made beauties to ear and eye – and consequentially ,- are just top value for your money! 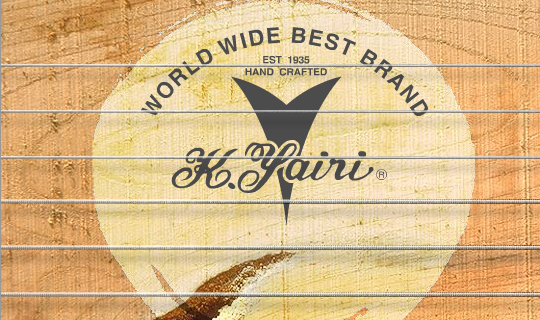 All K.Yairi’ guitars are handmade instruments originating from the small community of Kani, located in the Honshu mountains, Japan. The ‘K.Yairi’ guitar company is the brainchild of Mr.Kazuo Yairi,for decades a highly respected luthier internationally. He and his fellow luthiers make these impeccableinstruments, where no effort is spared in creatingthe finest possible guitars. 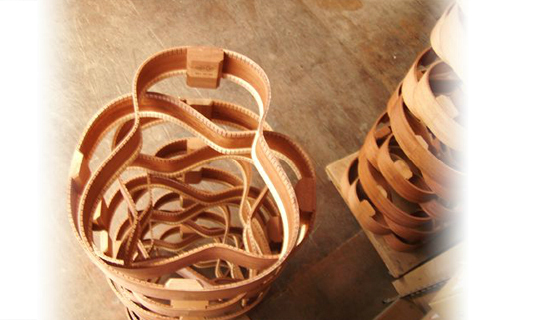 These are all genuine examples of master craftmanship,and are made only from the finest materials available. Looking into a buying a new guitar; looking for your nextacoustic or acoustic-electric – you owe yourself trying out these guitars – prior to making your final decision.